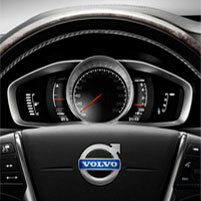 Purchase any new Volvo from Volvo Cars of Memphis and the Volvo Overseas Delivery Program. 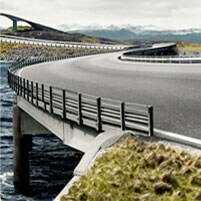 You'll discover a truly unique way to buy a car, as well as a truly incredible way to discover Europe. 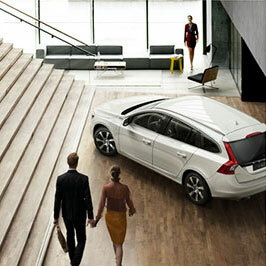 Order the Volvo of your dreams from Volvo Cars of Memphis. We will make all the arrangements for you. 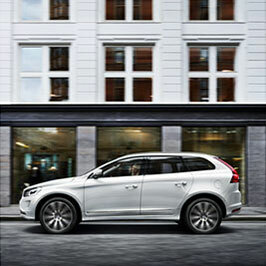 Drop off your new Volvo back in Gothenburg or any official drop-off location in Europe. 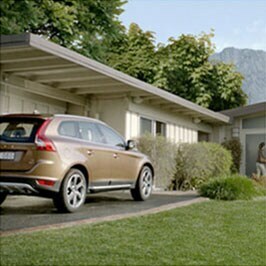 Then sit back and relax, we'll take care of all paperwork, including import duties and excise taxes, before shipping your new Volvo home. 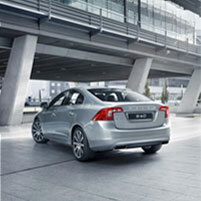 Volvo Cars of Memphis will contact you when your Volvo arrives in Memphis... Easy as that ! 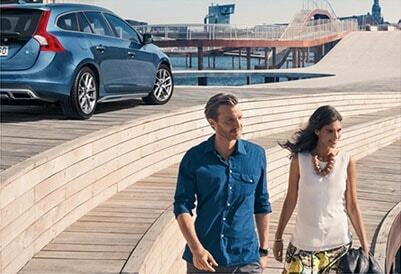 You'll enjoy the adventure of a lifetime beginning in Gothenburg, Sweden - the place where Volvos are born.